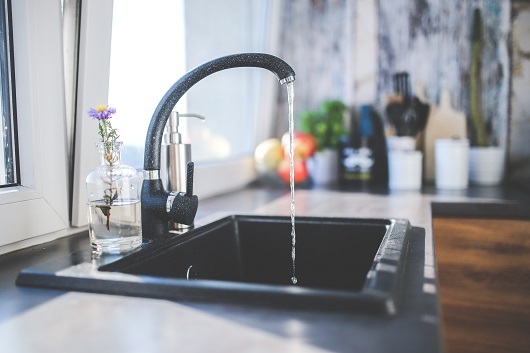 In an ideal world, kitchen sinks don't get clogged because, in an ideal world, you don't throw food and other kitchen debris down the drain. How we wish we can all live in an ideal world. Sadly, reality dictates that kitchen sinks do get clogged from time to time. 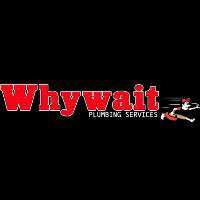 No matter how careful you are from putting garbage down the drain, with time and continued usage, debris collects in the pipes and your sink becomes clogged. 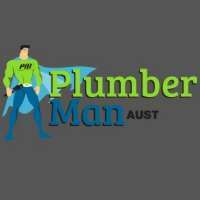 Luckily, you can take care of a clogged sink or you can also call a professional plumbing company to make the job much easier. At least until you tried these DIY methods of unclogging your pesky sink. First block all other sink drains in the house using a wet rag. Position the plunger at the clogged drain, make sure the hole is completely covered by the plunger. Pump repeatedly and rigorously for six to eight times. Repeat the process if necessary. Pour 1/2 cup of baking soda down the clogged drain. Immediately follow it up with 1/2 vinegar. The chemical reaction that would arise from this mixture is enough to melt the accumulated food particles and garbage nesting in the pipes and blocking the drain. Chase the solution down with hot water. Pour 1 cup of baking soda down the drain. Immediately after, pour 1/2 cup of salt. Leave overnight. Pour 2 cups of boiling water. 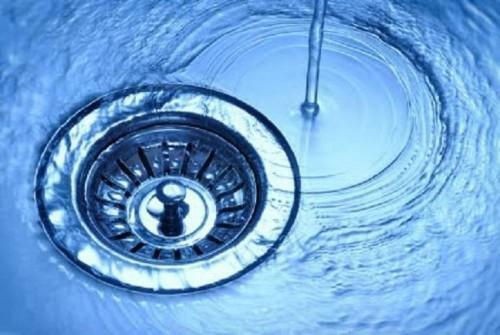 Straighten out a wire hanger and use it to push the clog down the drain. 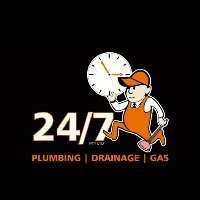 If you're having a problem in unclogging your kitchen sink, call a Top4 professional plumber today.